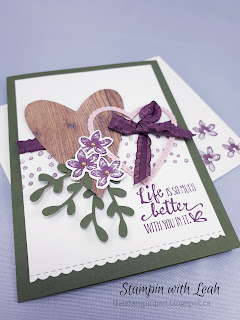 Trying to use product I already own to create a few valentines and participating in a Colour Challenge with Handstamped Sentiments. Click the link or the photo to participate with me! 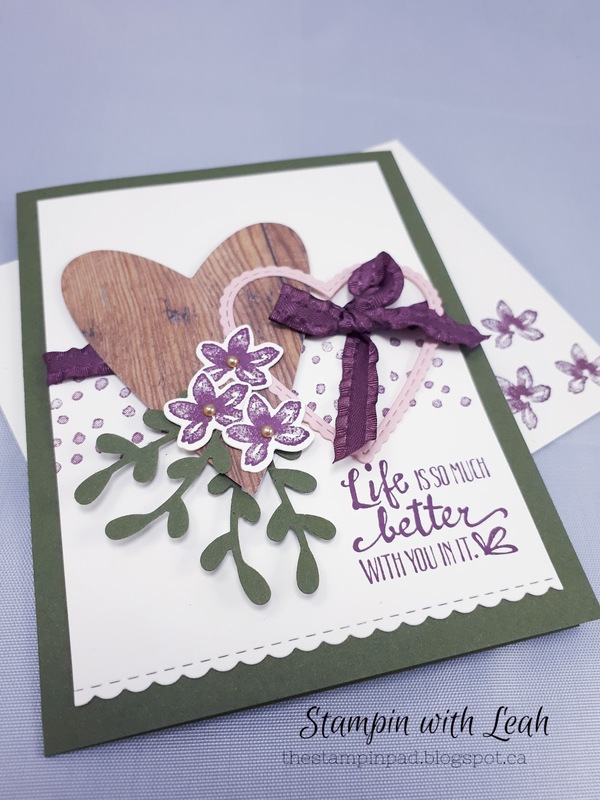 You can also contact me if you need a card for a loved one or supplies to make your own.